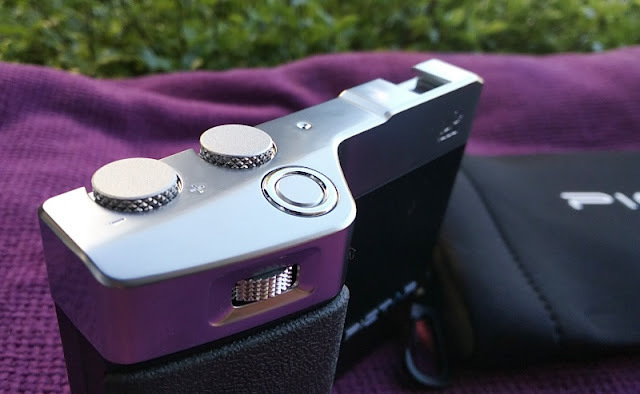 A neat way to get the best out of your iPhone is with a smartphone camera grip like the Miggo Pictar One Plus which adds real physical camera buttons to your iPhone! And, it isn't just a one-handed grip that makes holding your expensive iPhone comfortably and securely in your hands. 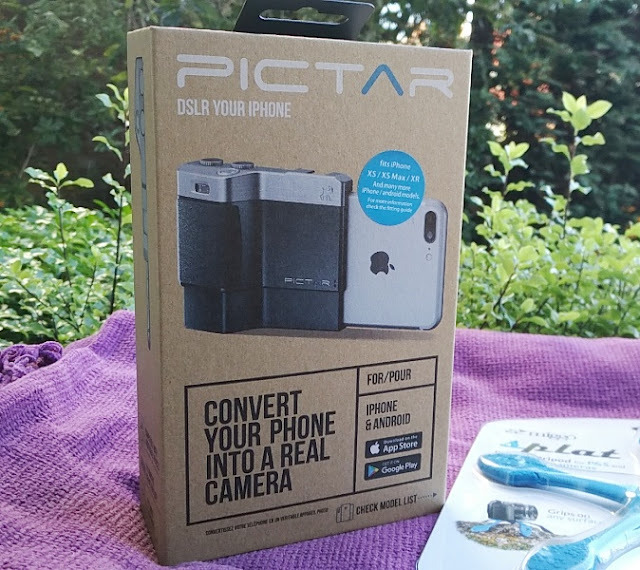 The Miggo Pictar One Plus makes the iPhone's camera features quickly accessible so you can use your iPhone camera without touching on the screen. 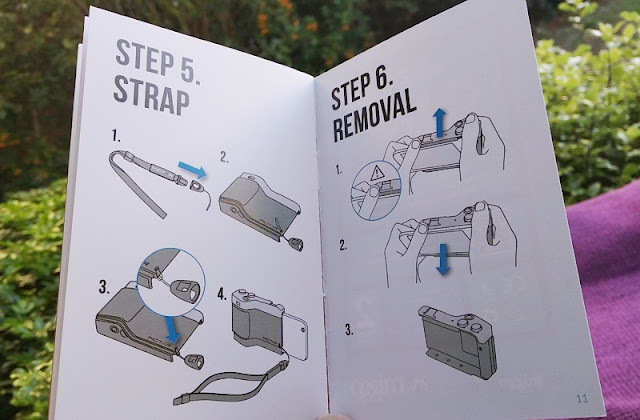 Side it onto the back of the Miggo Pictar One Plus and you're good to go. 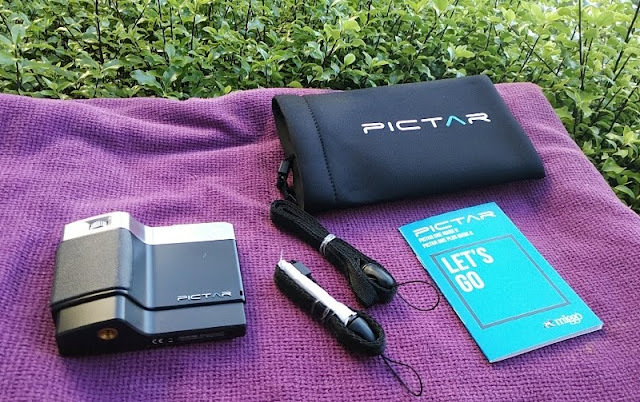 There is no manual configuration needed nor bluetooth pairing so setting up the Miggo Pictar One Plus with your iPhone is super fast and convenient. 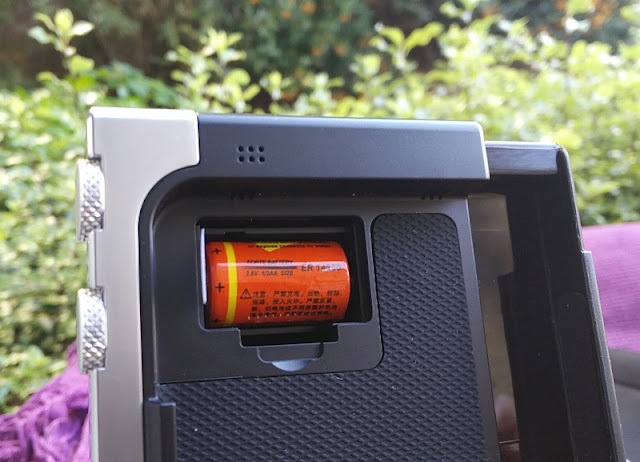 The Miggo Pictar One Plus uses a rechargeable, removable 1/2 AA 3.6v battery but you can also use a 1/2 AA 3v battery, both of which are long lasting (4+ months). There is a battery status indicator on top of the Miggo Pictar One Plus which lets you know how much battery is left. 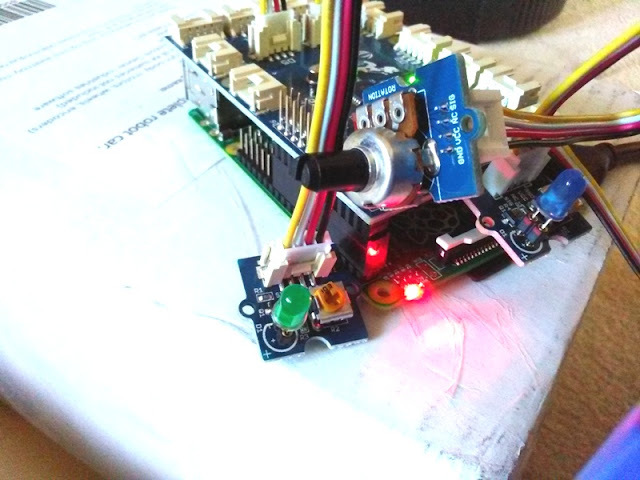 When the led light flashes rapidly this tells you that the battery is running very low. 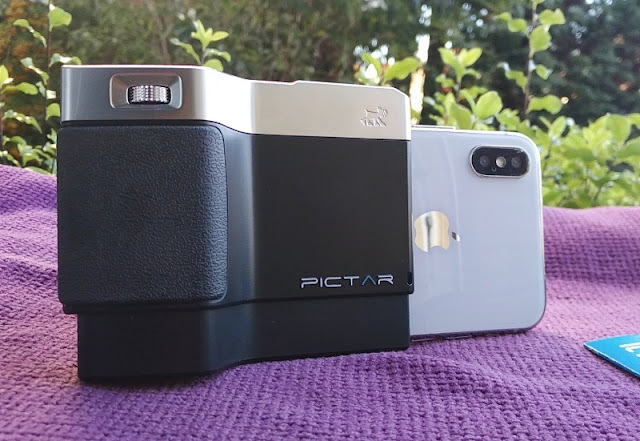 There is no lens on the Miggo Pictar One Plus though, so it doesn't improve the camera resolution of your iPhone. 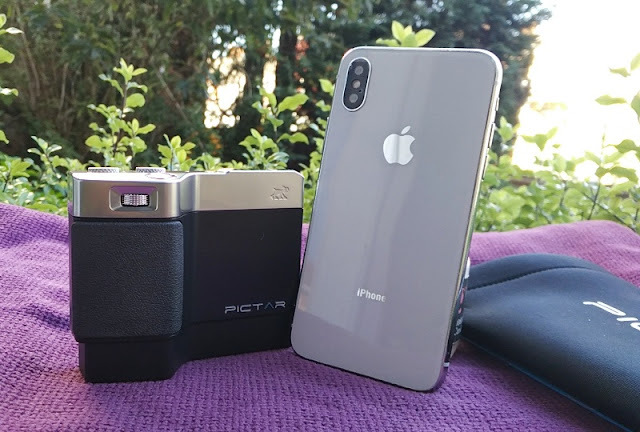 What the Miggo Pictar One Plus does improve on though is the accessibility of your iPhone by adding on features that you would normally find on a point-and-shoot compact camera or DSLR digital camera. 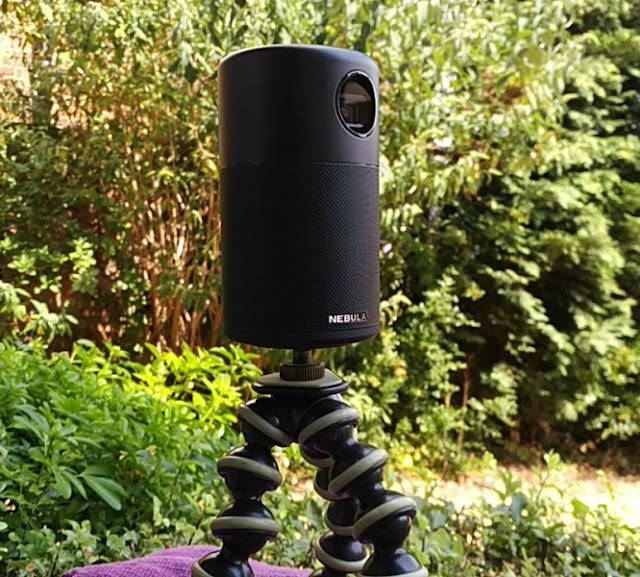 The Miggo Pictar One Plus features a flash shoe mount (supports up to 300 grams), a shutter button and dial wheels for accessing and triggering the iPhone camera settings including selfie mode which is activated by pressing the zoom dial wheel. 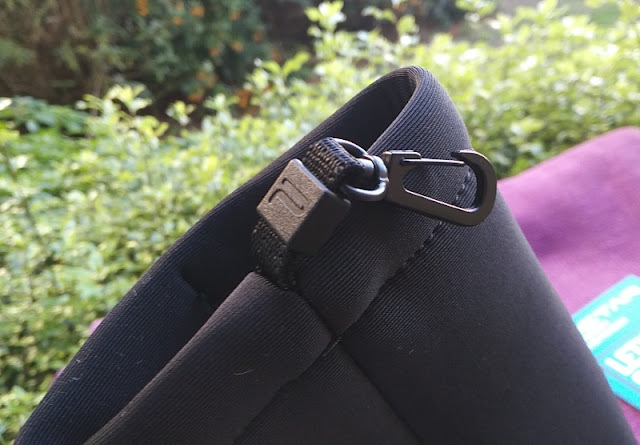 There is also a 1/4-20 tripod screw thread so you can attach a tripod like the Miggo Splat Flexible tripod. 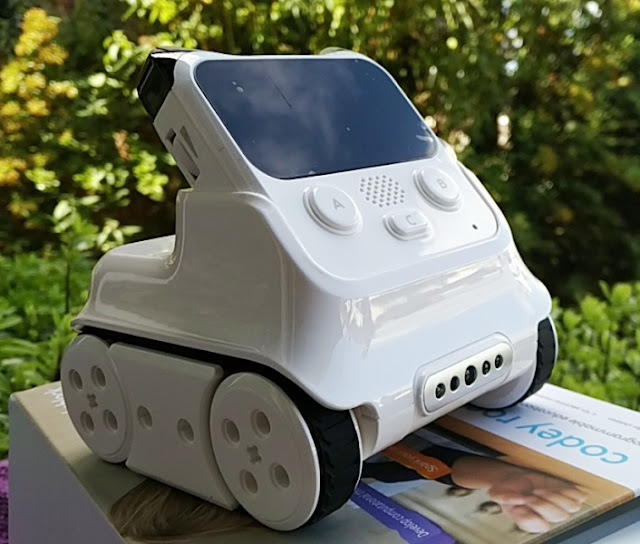 The dimensions of the Miggo Pictar One Plus is 10cm long, 7.1cm high and 3.3cm deep. 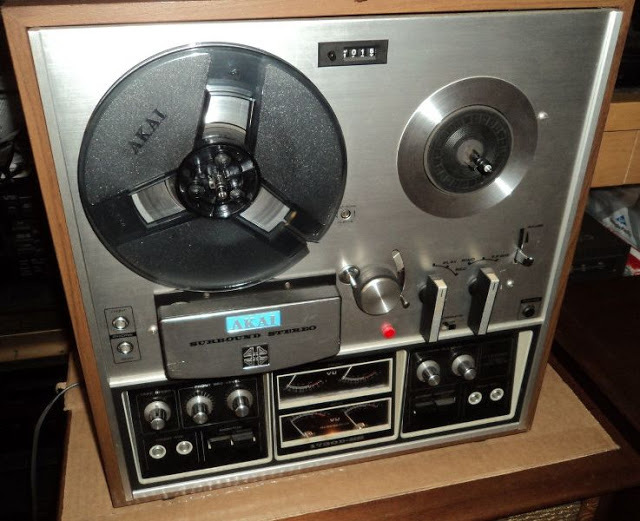 The total weight is 60 grams. 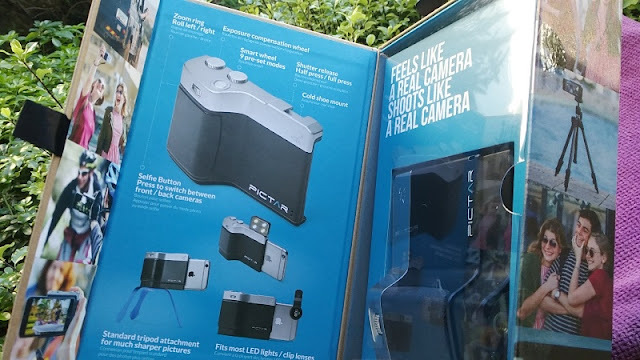 The Miggo Pictar One Plus has most features you would expect to find in a DSLR camera aside from an electronic viewfinder which the Miggo Pictar Pro comes with. 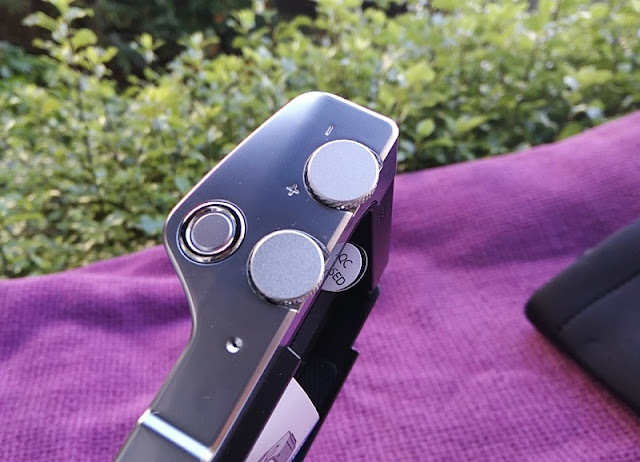 There are a total of two buttons (selfie button and shutter button) and three dial wheels on the Miggo Pictar One Plus including the zoom dial, exposure/brightness dial and Mode dial. The dial on the front of the Miggo Pictar One Plus is the zoom dial. 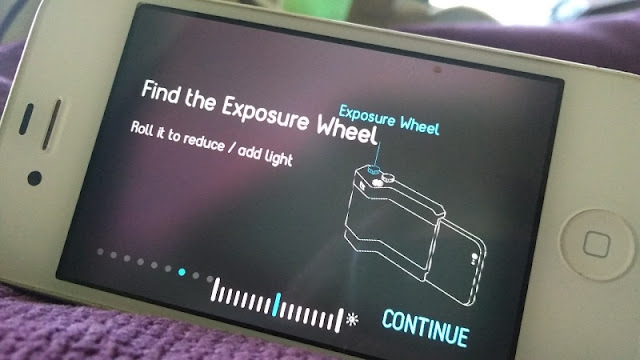 The dial wheel with the plus and minus symbols is the exposure dial which controls the amount of light entering the lens of your iPhone. The dial wheel next to it is the Mode dial which lets you access 9 different preset camera modes from the Pictar app including auto mode (A), sport mode (running man icon), macro mode (flower icon), shutter priority mode (S), ISO priority mode, manual mode, selfie mode, movie mode and filter mode. 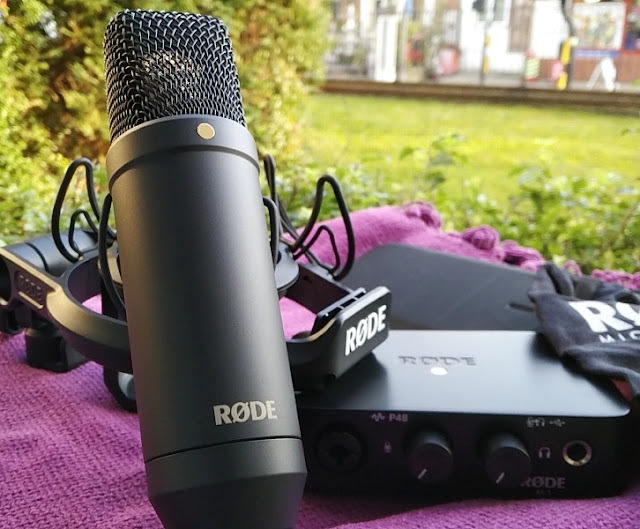 Sports mode is designed for fast moving subjects and macro mode is designed for close up photography, while Shutter priority mode works great for light trails photography. Movie mode activates the iPhone's video camera recording, while Filter mode lets you add filters to alter the look of an image. The difference between the auto mode and manual mode on the Miggo Pictar One Plus is the settings. 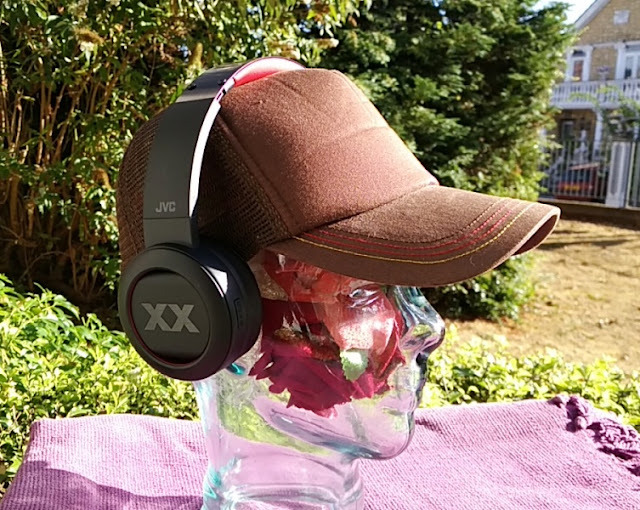 In manual mode, you have complete control of the camera settings while in auto mode most camera settings are automatically chosen like shutter speed which you can choose from high shutter speed (i.e. 1/8000 sec) and low shutter speed (i.e. 1/2 sec). 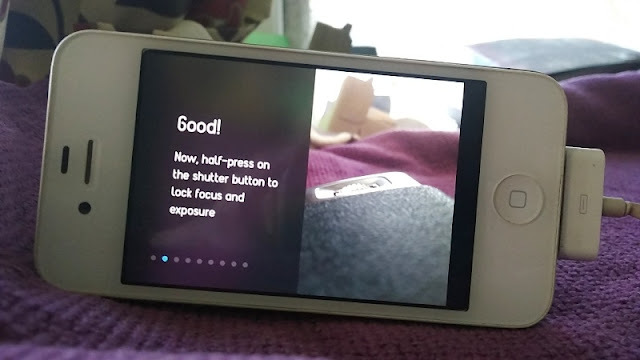 In manual mode, you can also adjust the ISO from high (i.e. 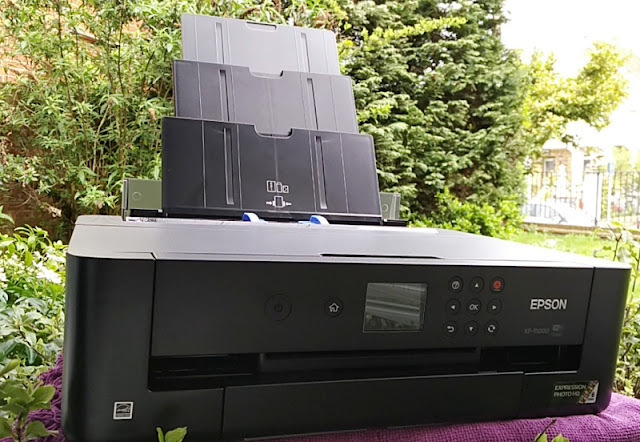 ISO 2000) and low (i.e. ISO 20), as well as adjust the focus of the subject by using the slider on the right side of the screen. 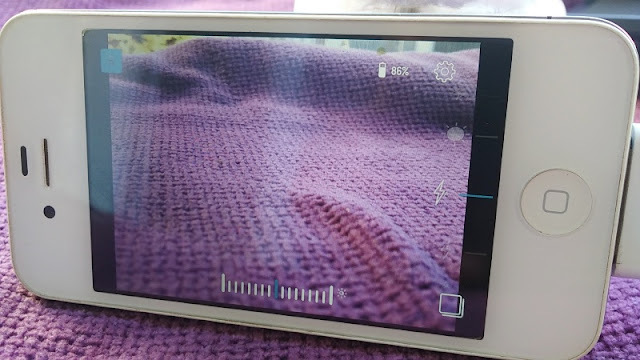 Manual mode does not let you focus on a different part of the scene like you can when tapping on the screen in auto mode, which brings up the Exposure and Focus point icon. 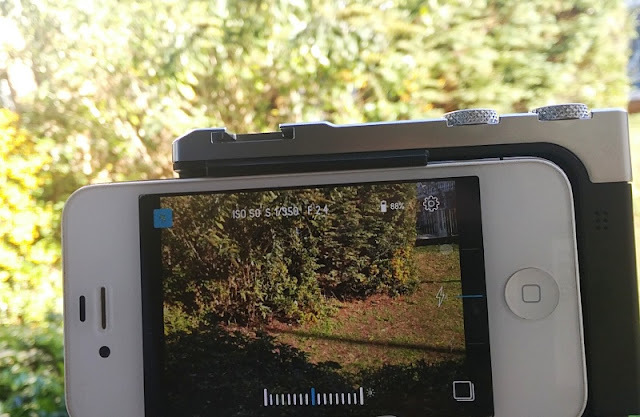 Pictar's auto mode is the mode you are going to find yourself using the most because it lets you take shots quickly without fussing with settings. 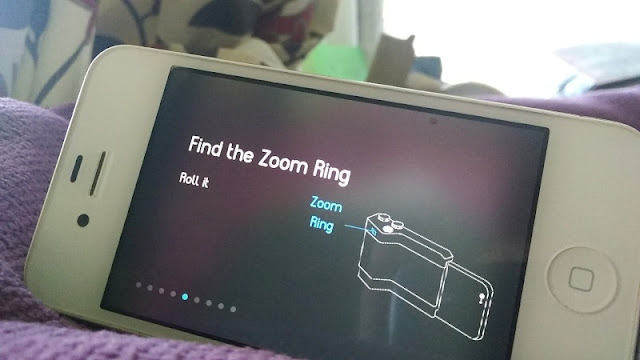 You are able to quickly zoom in/out (from x1.0 to x10.0) with the zoom dial on the front of the Miggo Pictar One Plus, as well as being able to automatically adjust the exposure by half-pressing the shutter button. 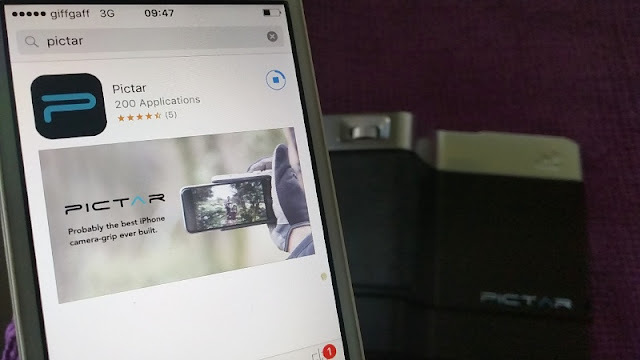 Speaking of the Pictar app, this app is free to download and a required companion for the functionality of the Miggo Pictar One Plus. 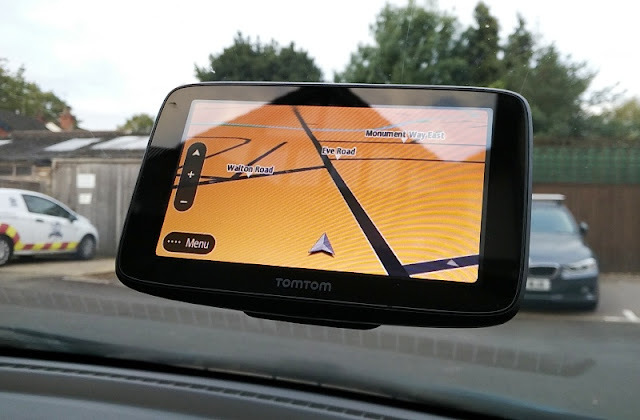 The list of camera settings available is very comprehensive but clearly grouped under 5 main menus which are accessed via the gear icon on the top right corner of the screen. 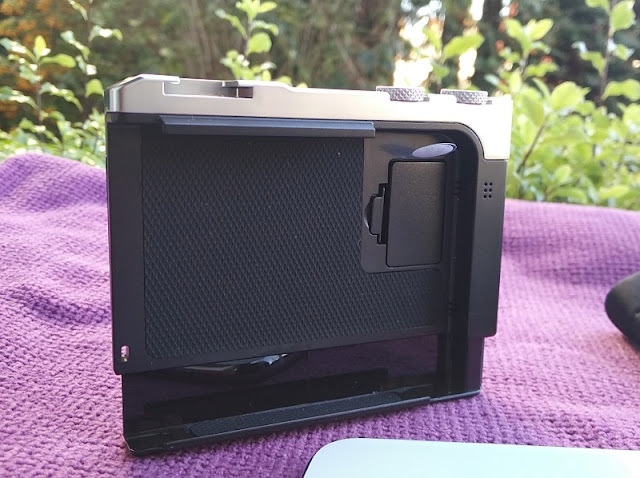 The 5 main menus are accessed via their respective icons and include the camera icon, gear icon, Pictar folder icon, question mark icon and phone/tripod icon, which lets you access a list of lenses if you are adding an external lens over your iPhone camera lenses. 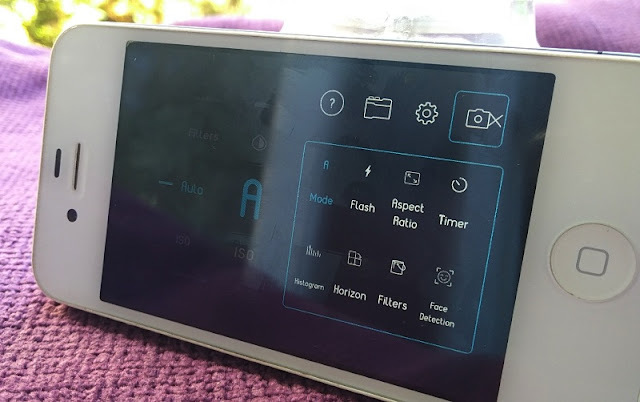 The Pictar icon, which looks like a folder, is the menu option that lets you configure the button layout of the Miggo Pictar One Plus. 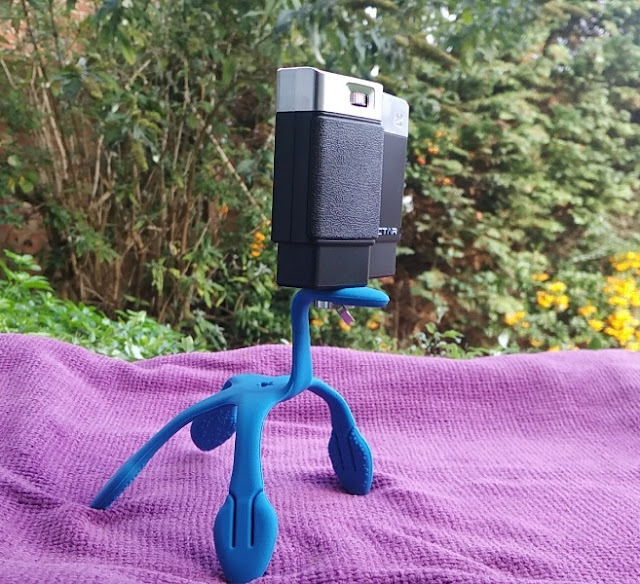 In all, the Miggo Pictar One Plus smartphone camera grip makes it easier to access your phone camera settings rather than going through a number of steps to change settings like exposure and simulated shutter speed. You have better and easier manual control of your iPhone with the Miggo Pictar One Plus so you can setup a better shot when taking pictures. 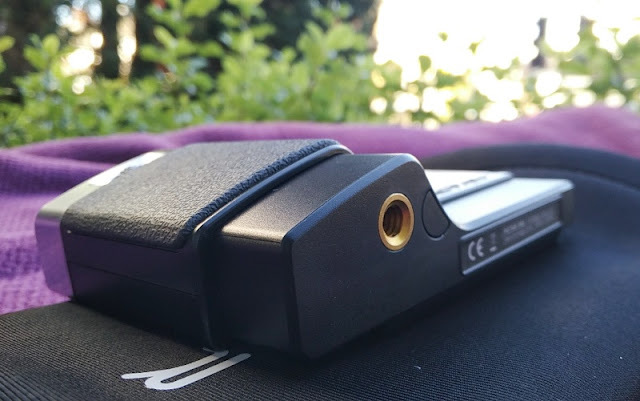 The Miggo Pictar One Plus doesn't connect via bluetooth either so it doesn't drain your iPhone battery. 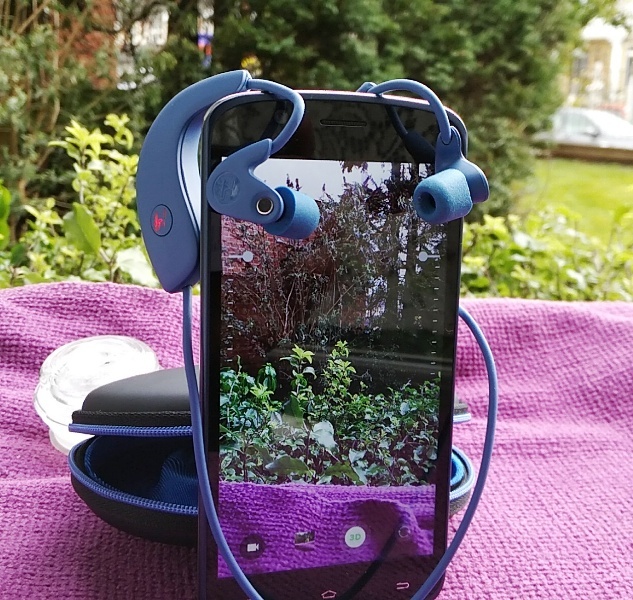 How the Miggo Pictar One Plus works with your phone is actually very interesting because it uses sound to communicate with your phone; hence you can actually take your iphone out of the Pictar One case and still use it. 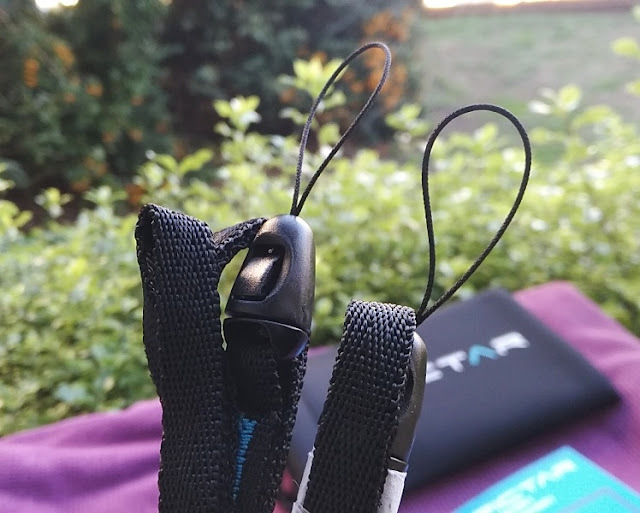 The included straps, one for your wrist and one for your neck enhances the Miggo Pictar One Plus smartphone camera grip portability. You can also answer your iPhone while attached to the Pictar One which is powered off when the Pictar app is closed.